This month of taking a photo every day was a rough one for me. 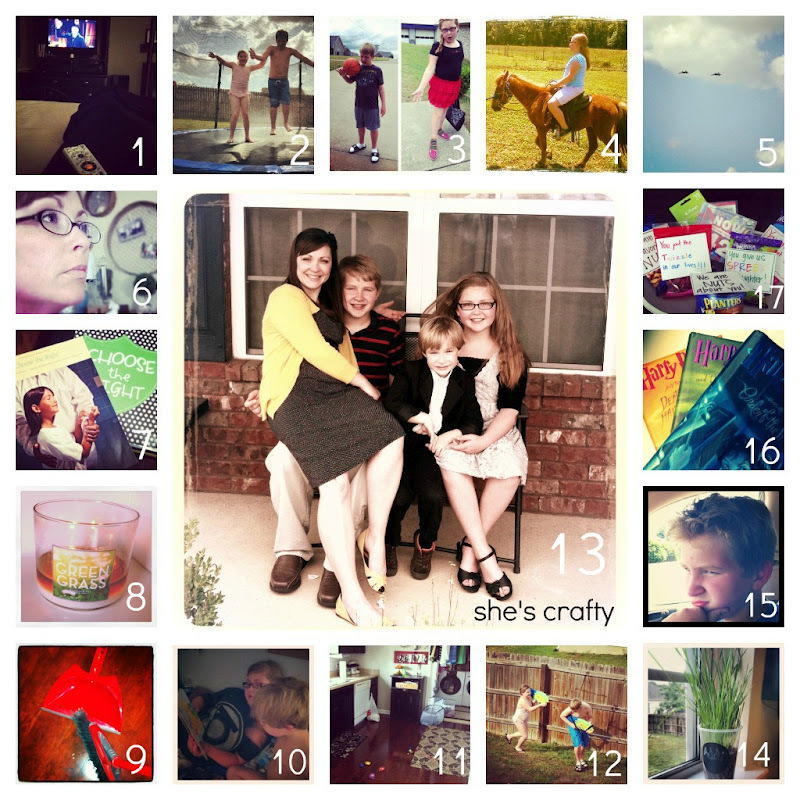 I had a hard time keeping up with the prompts. Thankfully I take tons of photos every day and was able to complete the month. 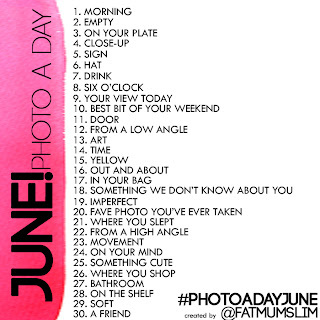 28. the weather today- HOT! 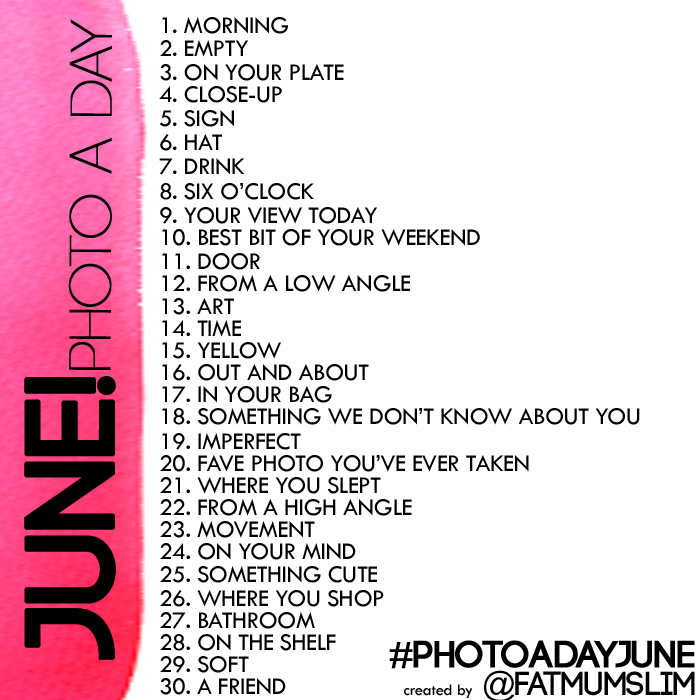 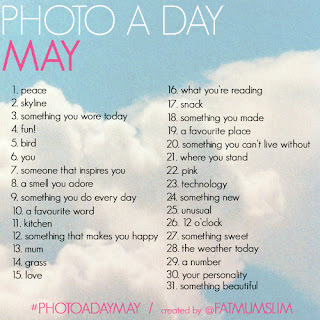 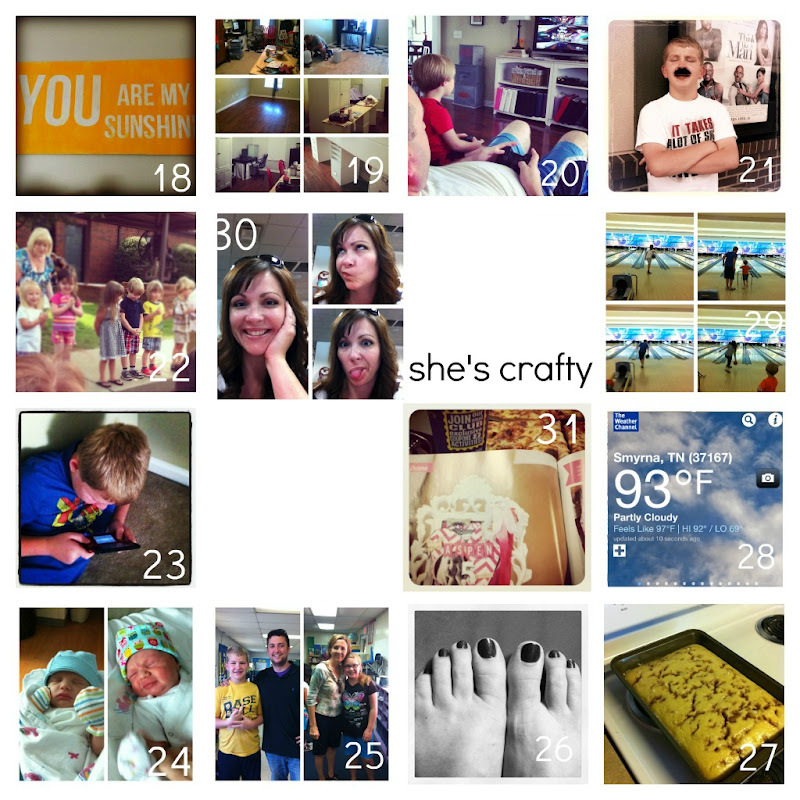 Don't forget to post on twitter with the #photoadayjune hashtag.